Cellulite is a universal problem for all women. Women of all ages, shapes and sizes have tried countless ways to get rid of this often unsightly skin condition. 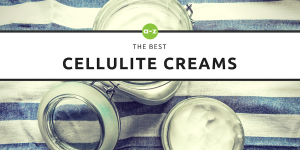 Whether it’s through applying cellulite creams, experimenting with various workouts or finding the perfect diet there are so many approaches when it comes to getting rid of cellulite effectively. Recent studies suggest that a regular cellulite massage can greatly assist in the fight against cellulite. 4 What are the benefits of using cellulite massagers? 7.2 What is the derma roller? 7.3 What conditions can be treated? 7.4 How does derma roller work? 7.5 How safe is it? 7.6 Other uses of derma roller? 7.7 How long before you see results? 7.8 Which derma roller to buy? 8 How Does Massage Actually Help With Cellulite? Apply lotion or oil to the area affected by cellulite. This will help reduce any friction while using the cellulite massager. Start massaging at the lowest point to enhance flow of blood in your circulatory system, while massaging up towards your heart. Pinching Massage: Pinch two small areas of the skin with either hand and pull in opposite directions. Knuckle Massage: Use your fists to apply pressure and move in a circular motion with your knuckles. Kneading Massage: Use a squeeze and lift type motion as if you were kneading dough. Sweeping Massage: Swiftly slide your hands using long sweeping strokes across the affected area. Finish the massage with heavy relaxing broad strokes towards your heart. If this sounds like too much effort or you’re short on time you can also use a cellulite massager. Using cellulite massagers at home is simple and easy. Anyone can make use of them and they may be able to give you a deeper, more effective massage. A healthy and effective way to get rid of cellulite is by using the right cellulite massager. In addition, since they can be used within the comfort of your home, they are also very accessible and convenient. Of course, you can go to a massage clinic and get one done by a professional. However given the frequency of massage recommended for cellulite reduction this is going to cost you time and money. A typical session can cost anywhere between $60 to $200 for fifteen minutes to an hour. Don’t worry, cellulite massagers are relatively cheap and very easy to use. What are the benefits of using cellulite massagers? Cellulite massagers are electronic devices that come with a variety of different nozzle heads. This allows you to lessen the physical effort it takes to give yourself a massage and penetrate deeper into the skin tissue enhancing circulation and blood flow. Cellulite massagers give you a deeper massage than you can do yourself. The different power settings available on most cellulite massagers also give you an option of how deep into the tissue you would like to penetrate. These extra powerful vibrations can result in deeper more beneficial massages. The intense vibrations result in increased blood flow in the circulatory system and attack fat deposits under the skin. This also helps expand blood vessels to larger degree. Many cellulite massagers target the lymphatic system which can help remove toxins and drain fluids from your body. This helps to break up fat deposits which poke upwards into the epidermis causing cellulite. This type of massage stimulates skin elasticity which is important for cellulite reduction. Choosing the best type of cellulite massager that is the most effective for you, can be a very difficult task. There are so many available and all of them claim to be the best. 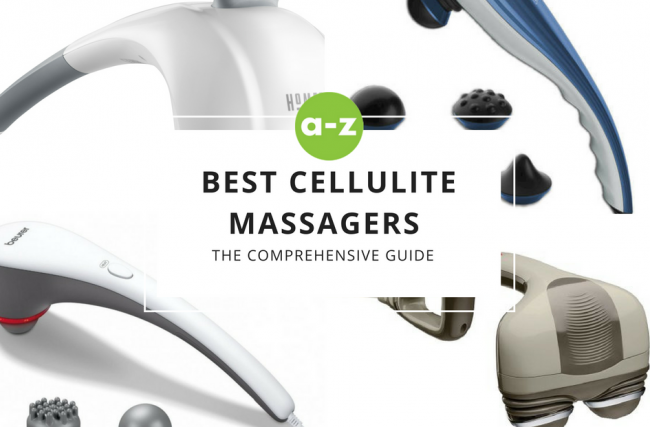 As a result, we’ve researched 7 of the most effective cellulite massagers on the market to help you make the most informed decision. We have also scoured the internet to find the lowest price available for each machine. This will give you an idea of how much you should be paying if you choose to purchase one. This machine is a super powered cellulite massager. The G5 GBM is often used by professional athletes and their trainers. Regardless of the load, it maintains a pre-set speed. This makes it perfect to use on athletes who require regular deep tissue massage. It’s high speed properties also make it perfect for cellulite reduction. Don’t be pressured to use the most powerful settings, simply choose what is most comfortable and effective for you. The 5 applicators help you to massage large and small muscle groups. This also gives you a degree of flexibility on how to approach the massage. It is a high powered machine and effective for massaging deep into the muscle tissue. G5 GBM is expensive and more suitable for professional athletes. It is very delicate and should be handled with care to avoid breakage. Best Price: Click here to check the price of G5 GBM massager on Amazon’s website. The Percussion Double Head Electric Massager is a stylish, lightweight and an effective cellulite massager. It is affordable and very easy to use. 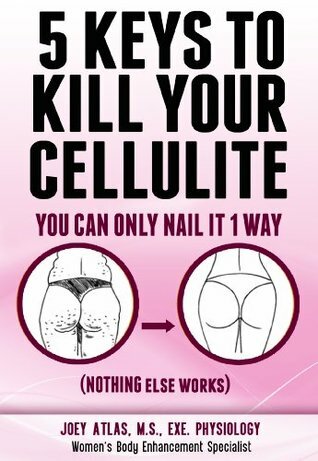 It works effectively on all the areas affected by cellulite including your abdomen, buttocks, muscles, legs, arms, back and thighs. This massager has a great selection of interchangeable applicator heads, which helps to give you various massage options. It is a very user friendly design, which makes the product easy for everyone to use; people of all age groups. 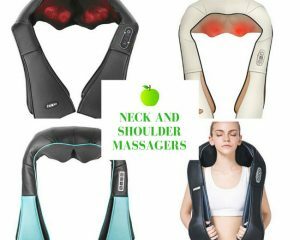 This highly effective massager is also very economical, hence making it possible for pretty much every one to buy. In my opinion this machine is great value for money. The adjustable heads and design also allow you to reach those hard to reach areas of the body. It has a user friendly design and relatively easy to use. The speed at which this massager works is adjustable and suitable for all ages. You can use it at a fast pace if you can or even a lower speed depending on your preference. This product has 6 different applicator heads attached to it, which are also interchangeable. It is also very economical. There is only one real disadvantage of this massager. It is not very powerful. 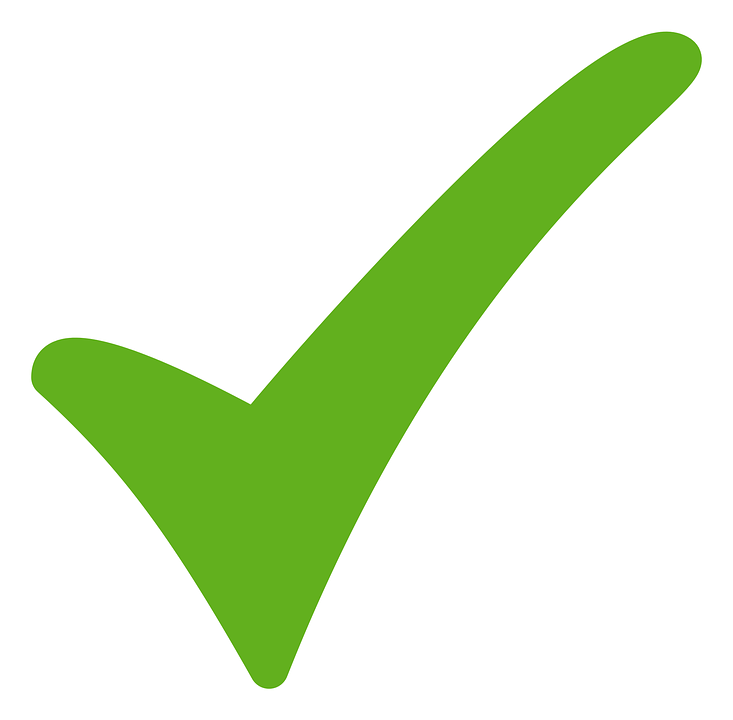 Therefore, it may take a longer period of time to show visible results. Best Price: Click here to check the price of Percussion Double Head Electric massager on Amazon’s website. ETTG 3D Mini Full Electric Massager is a portable and very easy to operate anti-cellulite massager. It gives you a nice spa-like massage. It comes with an easy to change double applicator, hence giving you plenty of options to choose from. This cellulite massager will also help you to increase your skin’s elasticity by intensively provoking the treated area. ETTG also helps you to make your body firmer by decomposing excess body fat. 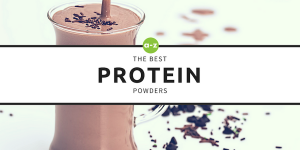 This stimulates your peripheral blood vessels, which further helps to enhance your blood circulation and metabolism by accelerating waste discharge. Best Price: Click here to check the price of ETTG 3D Mini Full Electric Massager on Amazon’s website. The Styles II Therapeutic Percussion Massager uses high frequency vibration principles to make sure that your blood is flowing at a reasonable pace. This is one of the most effective cellulite massagers in the market. It is very smooth so you can easily take advantage of the deep tissue setting without the risk of injuring or hurting yourself. In my opinion it’s the ideal machine for massaging the thighs and arms, while also giving you a very relaxing, deep tissue massage. This model specifically comes with multiple heads, a bead and a wheel. The wheel is more suitable to thighs, arms and the back area. The bead head on the other hand has three little balls that are more effective for the face and neck area. It has 11 applicator heads attached to it. 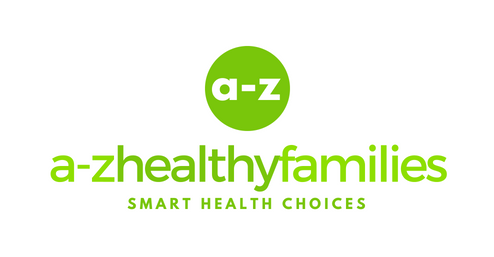 This gives you a wide variety of options to choose from according to your preferences. This product is highly effective and very easy to use. Styles II therapeutic percussion massager is very powerful, even at its lowest setting. It works well with lightweight clothing. The cord attached to the product could be a bit longer. It is usually almost twice as costly as the two massagers mentioned above (see our price below to get the best rate). Best Price: Click here to check the price of Styles II Therapeutic Percussion Massager on Amazon’s website. Its percussion sensation does all the work and allows you to perform a great massage on your own. It contains a powerful motor and rapid movements (5000 pulses per minute!) 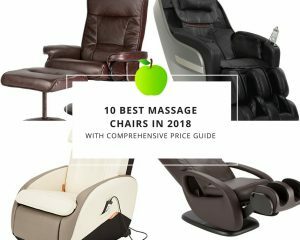 which helps give you a powerful at-home massage. It contains 4 unique massage heads and an adjustable speed setting. This product also comes with a money back guarantee. The motor fitted in the machine hardly makes any noise which should help avoid any disturbance to the people around you. Long power cord available (no need for batteries). This product also comes with 3 attachments. The size of this cellulite massager is larger compared to the others listed above. It is quite heavy relative to the other massagers mentioned above. Can be quite uncomfortable if massaging directly onto bare skin. Best Price: Click here to check the price of Deep-Tissue Percussion Therapeutic Massager on Amazon’s website. The Premium Super Wave Cordless Massager allows for an almost professional grade deep tissue massage. It has variable speed and 6 different auto massage modes to choose from. It has a variable speed dial so you can easily adjust to your preferred speed and intensity. 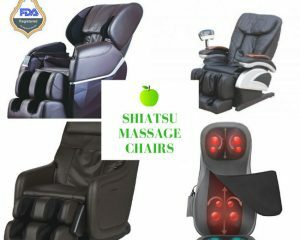 It has 9 different interchangeable massage heads, including pentagonal and shiatsu heads. Each made for a different use and body part. It has a cordless and re-chargeable function (fully charged in 3.5 hours). Many customer reviews claim that the battery does not last very long after a full charge (less than 1.5 hours). The buttons are hard to reach while in use (in order to vary speed and mode during the massage). Best Price: Click here to check the price of Premium Super Wave Cordless Massager on Amazon’s website. 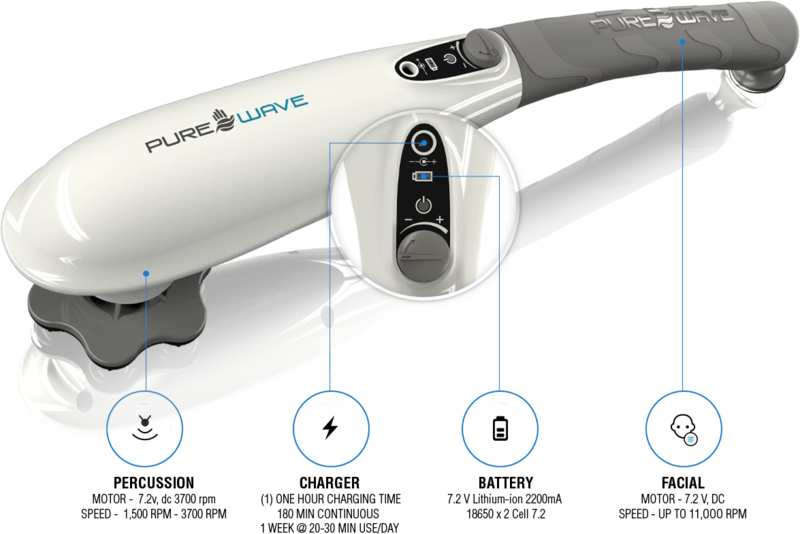 Last but certainly not least is the Pure-Wave CM7 Extreme Power Massager. Boasting over 1500 positive customer reviews on Amazon the Pure Wave Massager is the gold standard in electronic massage. Often used by professionals, it is compact handheld massager and cordless. It has a rechargeable lithium ion battery that charges fully in 1 hour and lasts up to 180 minutes continuous (1 week at around 25-30 minutes per day). It also allows for 2 types of massage, both micro-vibration (ideal for headaches, facial massage and jaw pain) and percussion therapy (ideal for cellulite). Most importantly, it boasts powerful percussion cycles of 3700 RPM, meaning it is one of the best in class for powerful deep tissue massage. It has 6 different massage applicator heads. It comes with a body massage oil applicator that allows you to add your favourite essential oils and creams into the massage. More expensive than the others. Can be very intense depending on the setting. Best Price: Click here to check the price of Pure Wave CM7 Extreme Power Massager on Amazon’s website. The best cellulite massager, taking into consideration value for money and effectiveness, has to be the Pure-Wave CM7 Extreme Power Massager. The Pure-Wave CM7 Extreme Power Massager is the perfect anti cellulite massager due to its extra powerful percussion cycles. This allows for a deeper massage which helps expand blood vessels to a higher degree. To top it off, out of all the machines mentioned above it has the highest number of 5 star customer and critical reviews. Although it is a little more expensive than most of the others, it seems to be more durable and may outlast the more affordable alternatives. What is the derma roller? The DermaLite Titanium Microneedle DermaRoller is simply a roller with 540 needles. You use it to roll around the surface of your skin, which in turn helps to get rid of cellulite. This also gradually aims to reverse all sorts of skin conditions. It can help remove stretch marks, wrinkles, reduce hair loss and almost eliminate pitted scars. It has also been shown to reduce cellulite to a large extent. The theory behind this is that when you use a derma roller, your skin gets pierced. This will automatically be treated as a damage by your body, therefore your body will produce collagen in order to repair and fill the pierced hole. While doing that, it will also repair the pitted skin and remove acne scars. This really depends on the needle size used on the roller surface. The same treatment being performed in clinics makes use of needles above 1.5mm, which is also the limit baseline for professional use. If you are going to use it at home, then it is recommended to use any size below or equal to 1.5 mm. Obviously, the larger the size of the needle the more noticeable are the results. However always aim to make safety a priority or consult a professional before use. Other uses of derma roller? When you treat an area of your body with derma roller, the absorption rate of any cream is increased up to 1000 times if applied on the same area. The collagen production is also boosted up by various other creams when used with a derma roller. The results depend on what condition you are using the derma roller and how extensively you use it. Your skin naturally renews itself after 40 days, therefore, with a little stimulation, the changes taking place can be very dramatic. Is there any side effects of using derma roller? There are no side effects of using a derma roller that is only if you read the manual properly and use the roller carefully. Which derma roller to buy? There is a wide variety of derma rollers in the market nowadays. Most of them are of good quality, some are not. Some are even cheap plastic rollers. However, my personal choice would be DermaLite Titanium Microneedle DermaRoller, as it is FDA certified and the quality of the roller is also quite amazing. Price: Click here to check the price of DermaLite Titanium Microneedle DermaRoller on Amazon’s website. 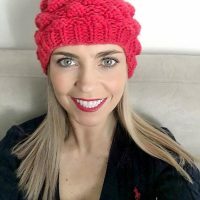 If you have already tried everything and still have problems with cellulite, I recommend you read our review article “Truth About Cellulite by Joey Atlas: An Honest Review”. How Does Massage Actually Help With Cellulite? In order to get rid of cellulite you basically need to boost collagen production and strengthen the cells under the surface of your skin. 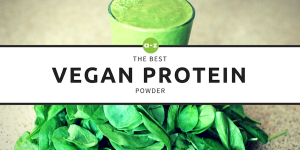 This in turn strengthens the connective tissues and helps to prevent further cellulite formation, and helps to reduce the effects of the old cellulite. You should also make sure that you get plenty of exercise, eat a healthy diet, and drink plenty of water too. Massage is relaxing, but hugely beneficial. A specific cellulite massage works to roll around the areas where cellulite has affected the skin, boosting circulation and nutrients as a result. You can do this yourself or you can head off to a trained masseur and kick back and relax, letting them do all the hard work! Massage also helps to stimulate lymph flow, which moves away old skin cells and therefore encouraging the growth of fresh, new cells. This in turn gives you a higher amount of collagen within the area, strengthening the connective tissues and ensuring more elasticity as a result. Of course, it’s no good just having one massage and expecting the whole problem to go away; this needs to be something you do on a regular basis. Between massage appointments you can massage the area yourself, but you can also implement lifestyle changes to ensure that your body gets what it needs to be strong overall. Drinking plenty of water will also help to flush out the toxins which are released during massage, and encourages renewal of cells under the surface of the skin. As you can see, massage isn’t just something you have when you want to chill the hell out! Regular massage could also help you wave goodbye to your cellulite for good!